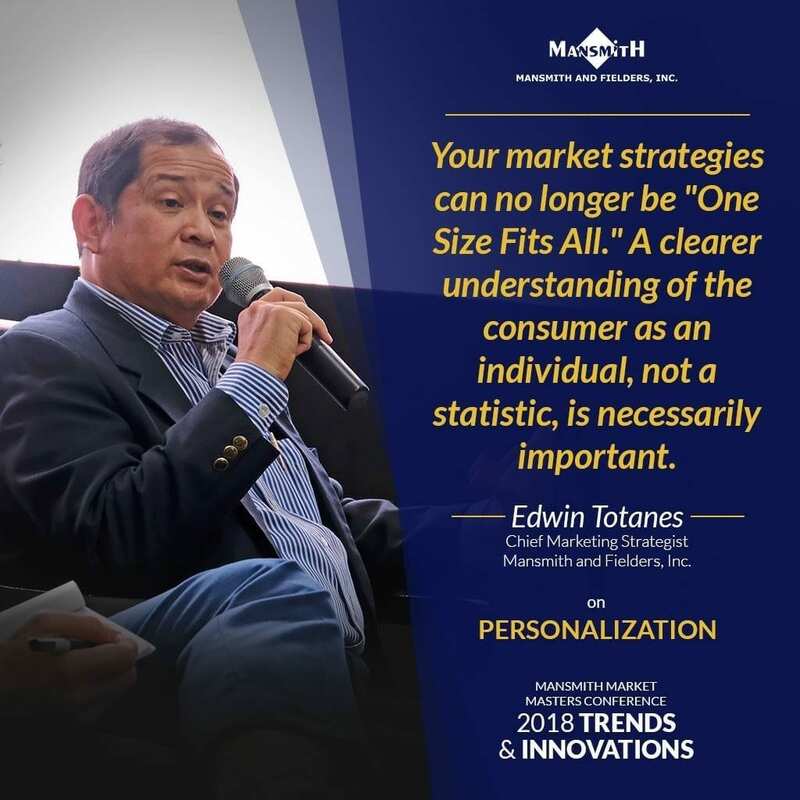 It has been almost three months since marketing legend Edwin Totanes or fondly, ET to his colleagues returned to his Creator on November 22, 2018 (Thursday) at age 61. It was sudden and shocking as we, Mansmith consultants were just on group chat the day before and he was telling us that he will be discharged from hospital the next day after being admitted for severe back pain. 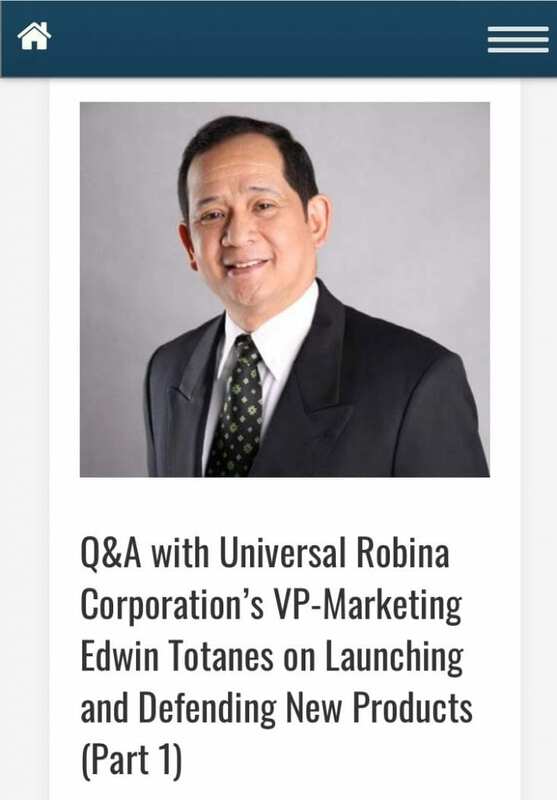 I met Edwin when he was already Vice President of Universal Robina Corporation (URC), a training client of Mansmith and Fielders, Inc. for over a decade. His reputation precedes him; who would not have heard of Edwin? 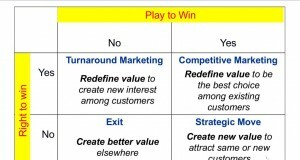 Later, he, along with five top executives of URC attended my 1st Business Model Innovation seminar on June 24-25, 2010 and gave me glowing testimonials about the new international cases he found as gems. I remember he was on student mode when he attended, never boasting who he was and what he has achieved in the field of marketing. 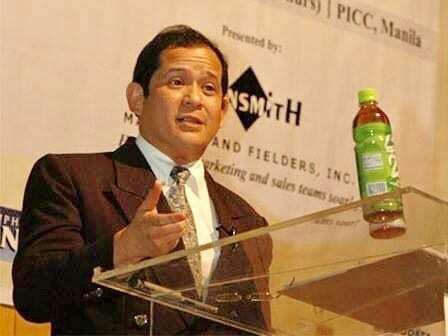 I later nominated him to the Agora Awards by the Philippine Marketing Association (PMA) in 2013 and he won. Lance Gokongwei joined him and me as nominator on stage when he was recognized. 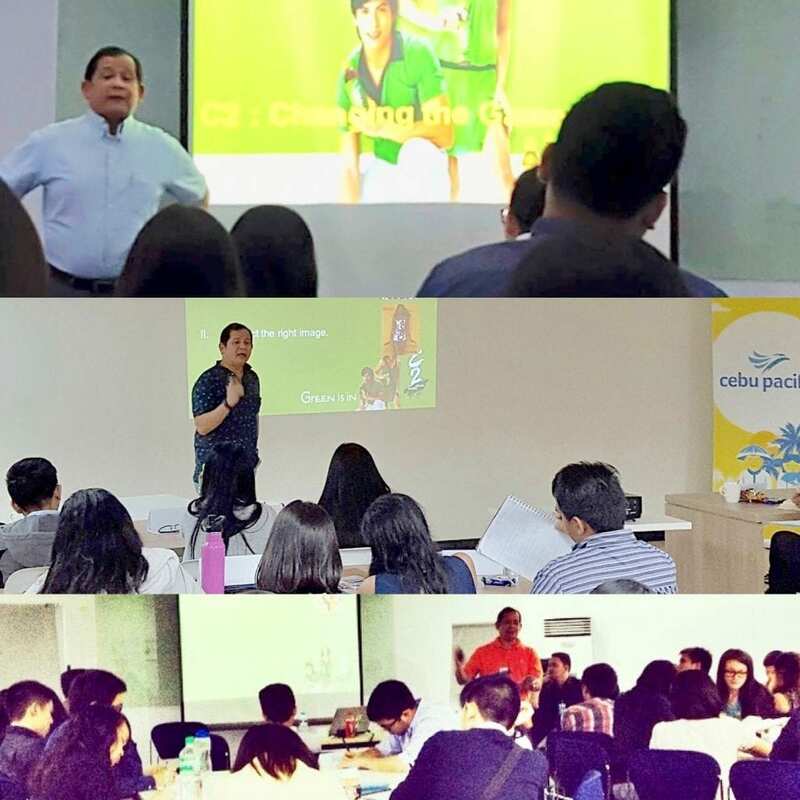 When I launched my Q&A blog a year later on May 20, 2014, I have chosen Edwin to be my first subject and he readily agreed, generously sharing about his P&G days as well as the innovation strategy and later the defense strategy of C2 when Del Monte Fit n Right was launched. I had to break up the interview into two parts because he had so many nuggets of marketing wisdom to share. His Q&As were the most read and most shared in 2014 and it has also set the standard of my subsequent interviews with various thought leaders. Earlier, I invited Edwin to speak in our charity event and he readily said yes without asking for any condition in return. He just asked to give him time to clear with his boss as a courtesy. 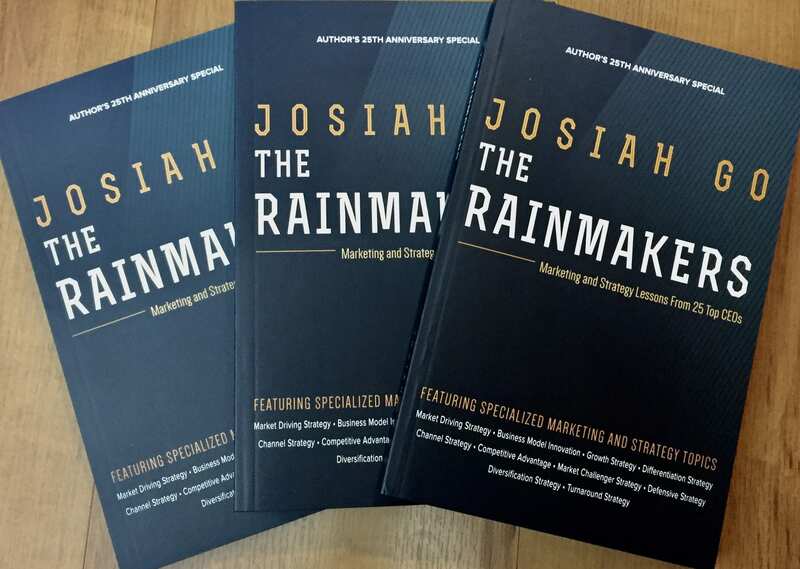 I would repeat the invitations in various MarkProf Marketing Leadership Bootcamps we sponsored yearly for the most outstanding graduating marketing student leaders and he never said no, always eager to share his experiences to younger people. Edwin was an animated storyteller, at times cocky, but always with a great sense of humor. He has always been methodically offering why certain things were done in certain ways, sharing trivia and anecdotes of his favorite C2 story, among others: the C2 name did not win in the research, but he recommended and got approval from the URC board anyway, explaining that market research result should only be a reference in marketing decision-making and not be accepted automatically. 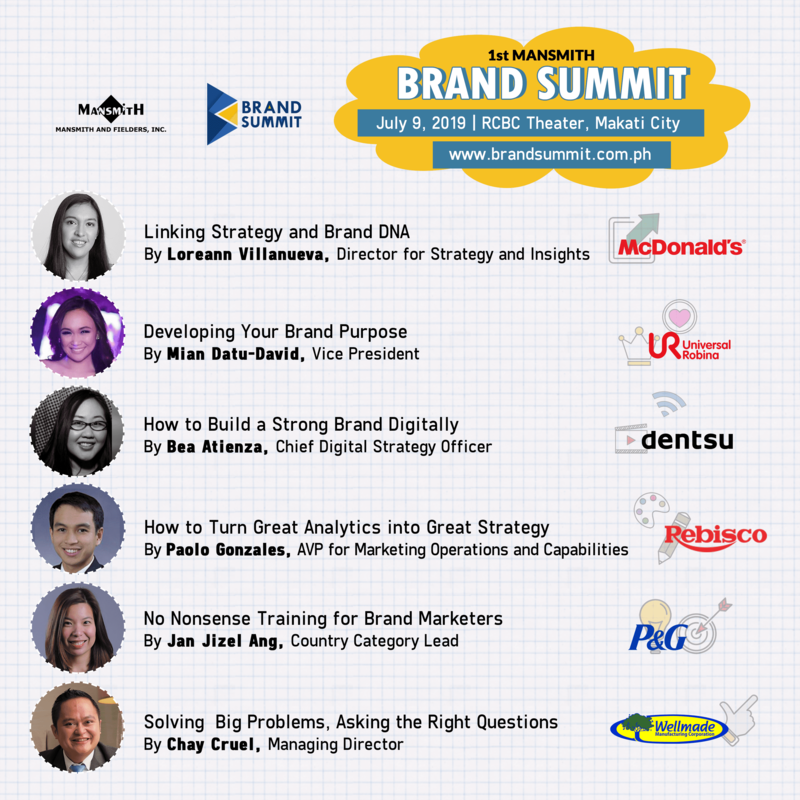 In late 2013, one of his subordinates was nominated for the Mansmith Young Market Masters Awards (YMMA), the first and only recognition for young marketers and entrepreneurs 35 years of age or younger, but the nominee admitted that she will be transferring to a new company come awards night. As co-founder and organizer of the Mansmith YMMA, I called him that there is gray area but he defended his subordinate then with a compelling remark ‘Joe, she is most deserving. I am willing to write an endorsement if needed’. I got his letter soon enough and shared it with the board of judges that year. Knowing that Edwin will never inform the recipient of his endorsement despite the residency gray area, I decided to let her know after she won. Edwin was always kind-hearted; he is this kind of a person. In the Mansmith YMMA case, he could have given the excuse that the nominee will soon leave their company to join another, but he took a position that worked in her favor. 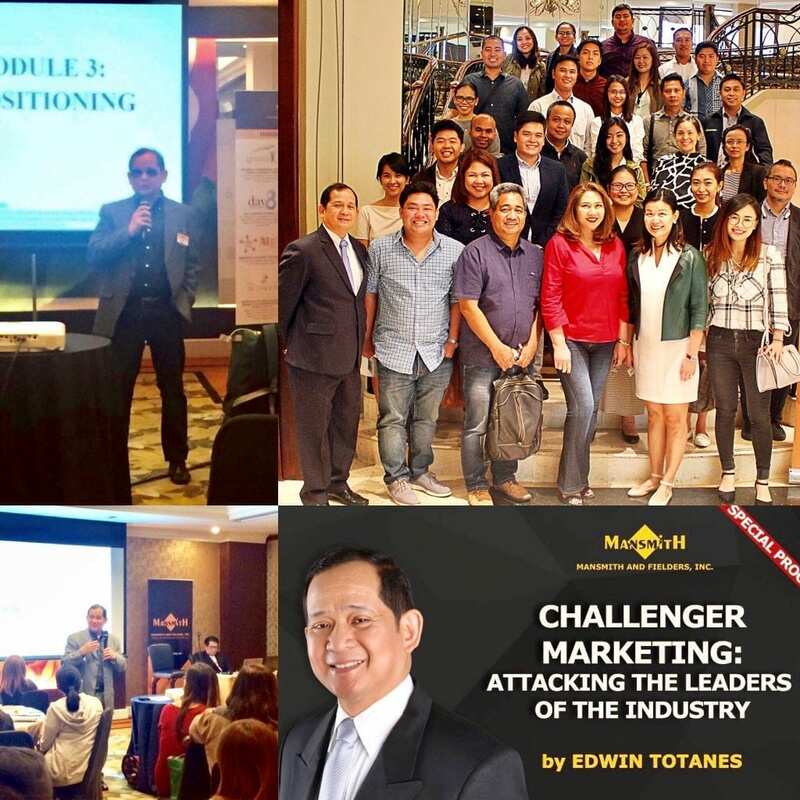 The incident made me know him not just as a good marketer, but more than anything else, as a good human being, experiencing for myself the goodness of Edwin. Edwin and I worked together when we both became judges of the Agora Awards in 2015, when the PMA decided to get past winners as judges. I was made Chairman (having won in 1994) and witnessed Edwin having a high standard of the achievements he expects from all nominees. But he was easy to work with and made it comfortable to have a conversation with him. Indeed, a real people person. 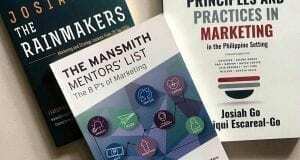 For years, I have searched for someone to take my place as Mansmith’s Chief Marketing Strategist. 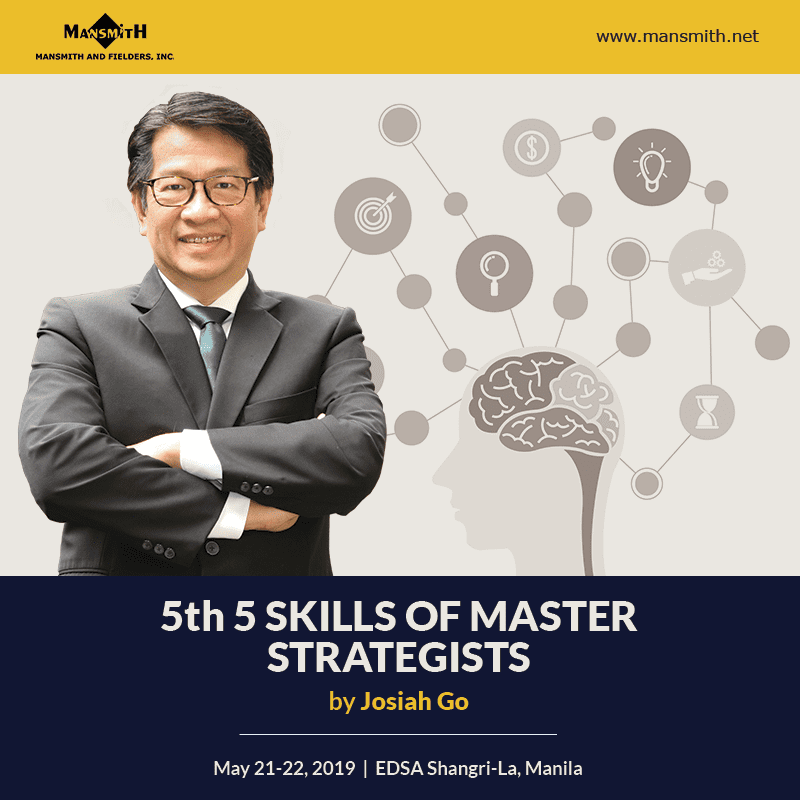 I wanted to focus more on helping the SMEs through Mansmith’s Day 8 Business Academy for SMEs and be Mansmith’s Chief Innovation Strategist. I wanted one who not only have the experience, the storytelling skill, the patience to answer clients’ questions, and the prestige, but most of all, I wanted one with good value system, a senior guy who is not after the money and the ego but has the heart to teach and the authenticity to be a role model. It was a tough qualification but when I learned he retired, I invited him to join Mansmith as the new Chief Marketing Strategist in 2017. He accepted. I later learned from his eldest daughter Aja that he accepted because Mansmith, being advocacy-based, was consistent with his value system. 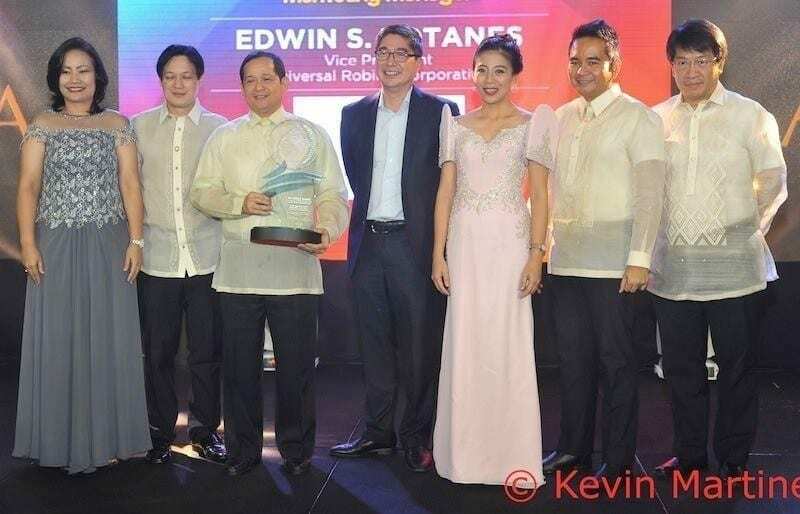 On the same year, Edwin was nominated to the Mansmith Market Masters Awards (MMA) by his then brand manager at URC and now managing director at Wellmade Manufacturing and Mansmith YMMA, Chay Cruel. 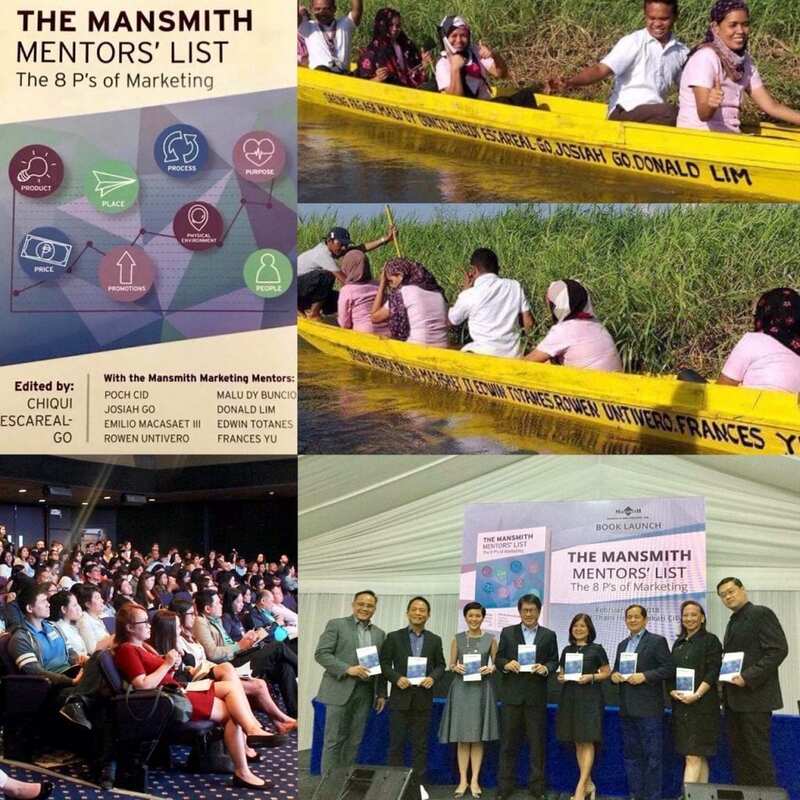 The Mansmith MMA is the first and only recognition for senior marketers not just based on prior performance but also in mentoring young marketers; nomination is only reserved for recipients of Mansmith YMMA. 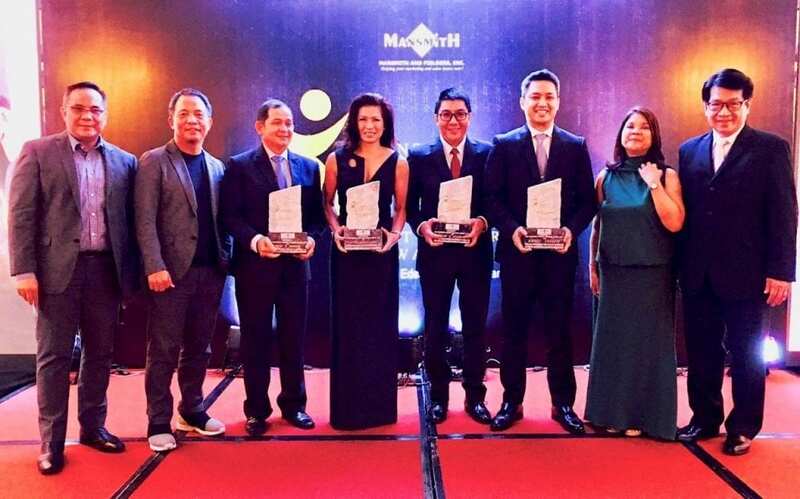 He won in 2017 together with Inquirer’s Rene Reinoso, Unilever’s Gina Lorenzana and P&G Thailand’s Raffy Fajardo. In his acceptance speech, he shared the analogy of a sun shining to enable others to see the beauty of the world and its likeness to a mentor’s job of allowing mentees to shine. I have spent countless coffee sessions in Cafe France Libis with Edwin, our favorite meeting venue since it was near my house and near his daughter’s office. He would share a list of questions he wanted me to answer, clarify my thoughts, discussing my inputs further. I found him to be truly a humble man open to learning. 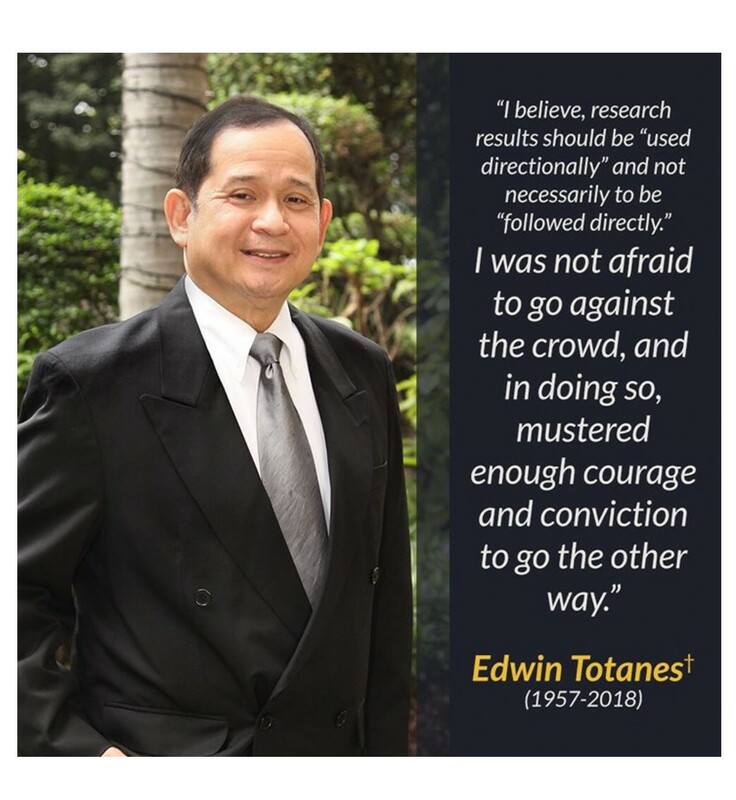 He would also share part of himself – his heart attack while working in Indonesia and his involvement with the Ateneo scholarship program, among many others. The last time I saw Edwin was during the 60th anniversary of RFM Corporation where we both worked in the past (I, in the early to mid-80s while he, about a decade later). 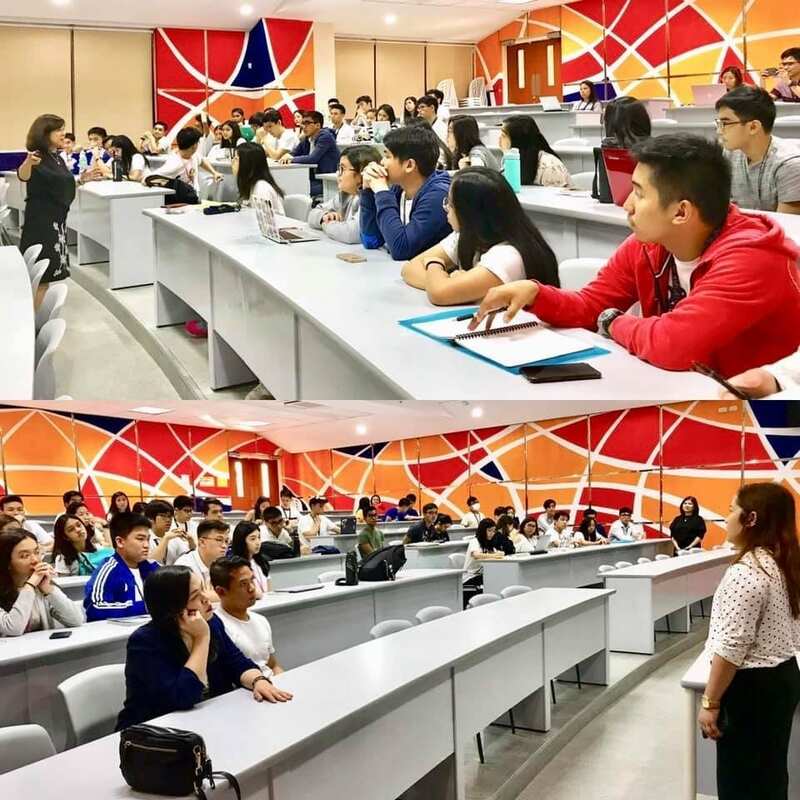 We were supposed to meet again on November 26, 2018 when he invited Chiqui and I as guest speakers in his Ateneo class. Edwin had ask us to share about the concepts of ‘The WE Entrepreneur’ and the ‘4 Gates of Entrepreneurship’ as published in our respective books of the same titles. Despite losing him a few days prior, we still pushed through with our talk because it was a commitment and he would have expected us to be present in his class (thanks to his children who went to his class to introduce us). 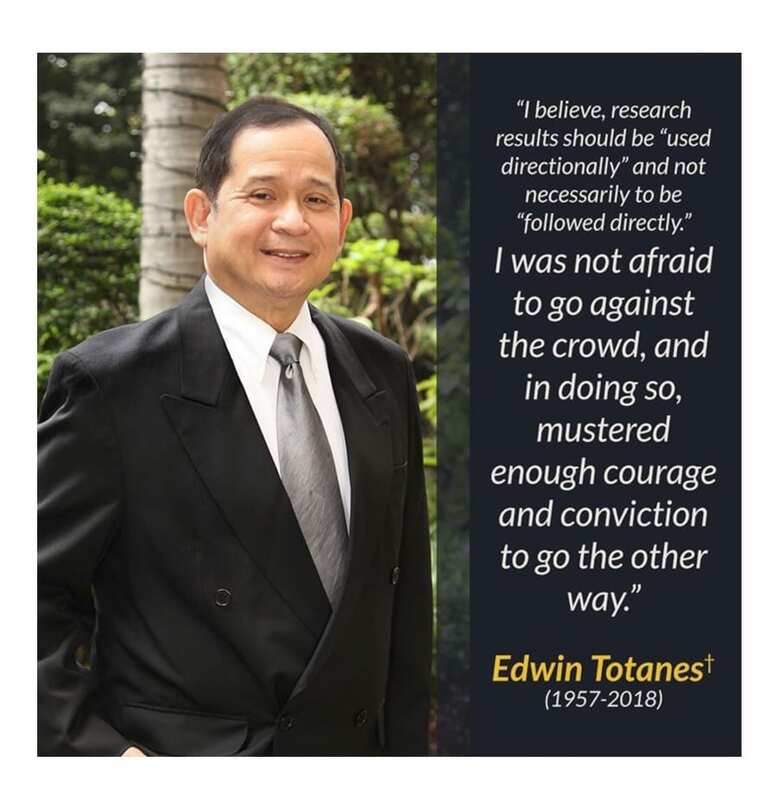 We remember Edwin always with a smiling and happy face and will strive to follow his footsteps – a diligent student and a patient mentor, proud but kind, achievement-focused but people-oriented, serious but witty, a great marketer and an even greater human being. ET, you are an inspiration!